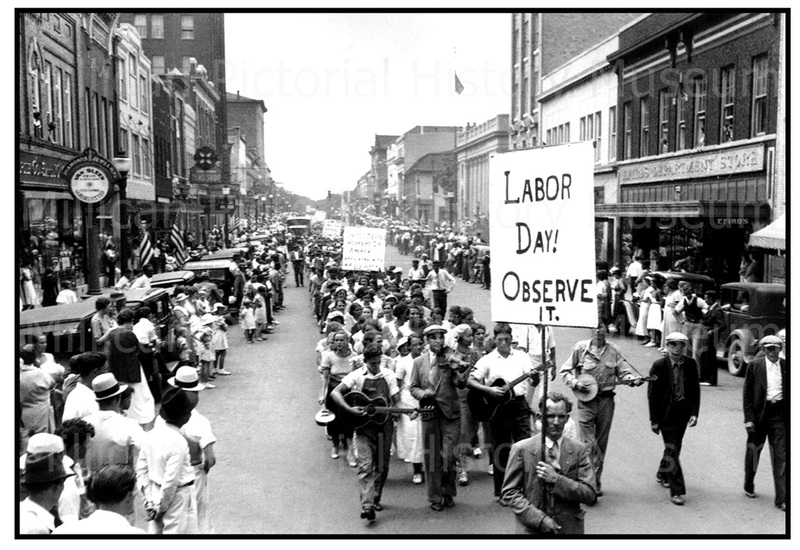 Long before Labor Day’s association with the end of summer, BBQ’s, and outdoor festivals, Labor Day was originally established as “a yearly national tribute to the contributions workers have made to the strength, prosperity and well-being” of the United States, according to the U.S. Department of Labor. The labor groups responsible for the creation of Labor Day, which was first celebrated on September 5, 1882 in New York City, were construction workers. Peter J. McGuire, general secretary of the Brotherhood of Carpenters and Joiners, as well as Matthew Maguire, secretary of Local 344 of International Association of Machinists, are attributed for founding the holiday. These construction groups banded together to honor the vital force of labor that helped build America. While you enjoy soaking up the last rays of sunshine at the pool and the extra day off from work, remember who was responsible for the holiday. Construction workers helped lay the foundation for America’s growth and are just as valuable now as they were 134 years ago when they were lobbying for a national holiday. You can become a part of the construction movement by taking the first steps and registering for Construction Careers Now, a new program funded from a WORK Act Grant through the State of Colorado. You can choose from several key trades including carpentry, pipe laying, tile setting, glazing and masonry, to begin a career in construction. Help build Colorado and know that you can join an elite group that has been making history since 1882 honoring the American worker.